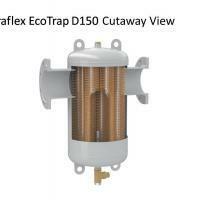 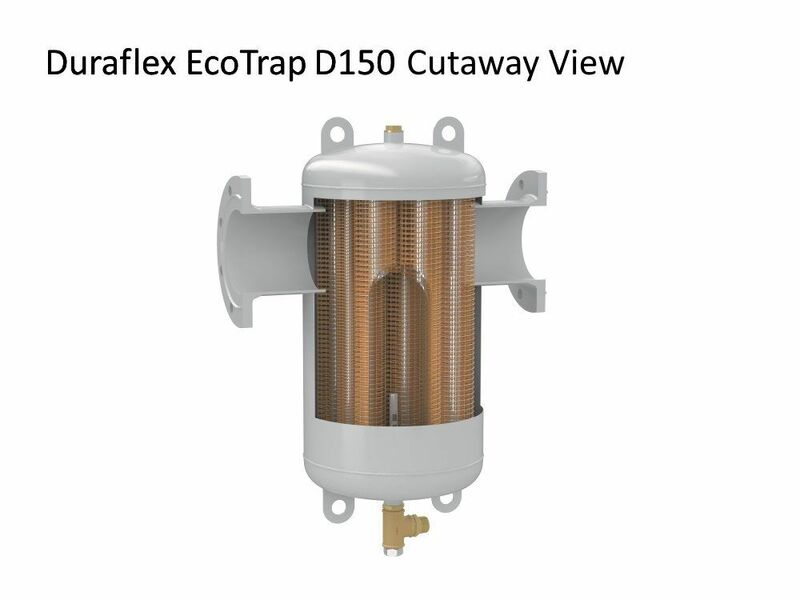 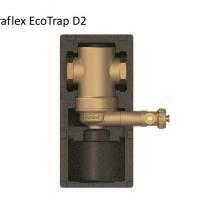 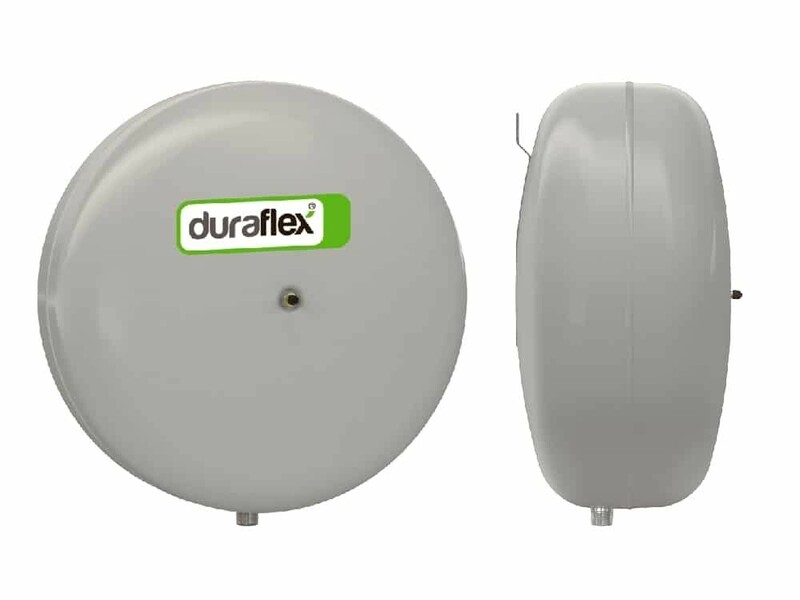 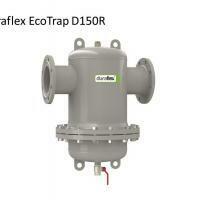 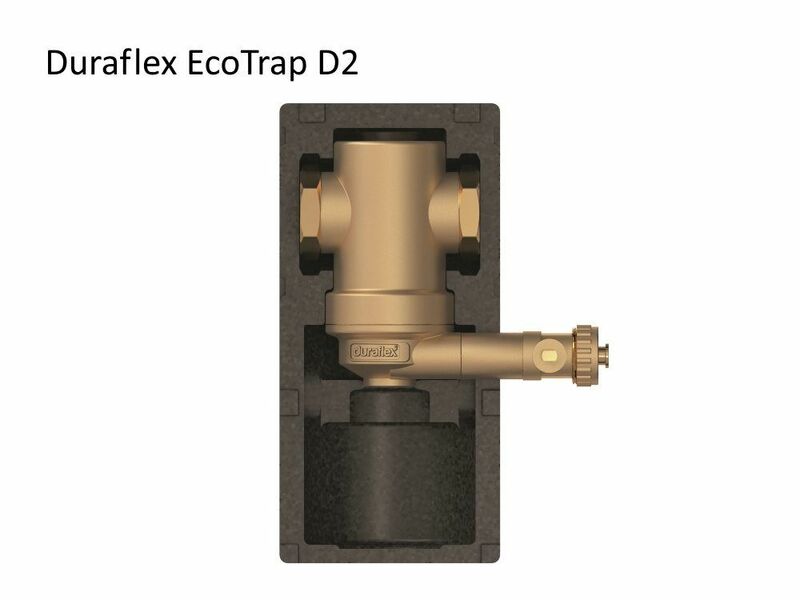 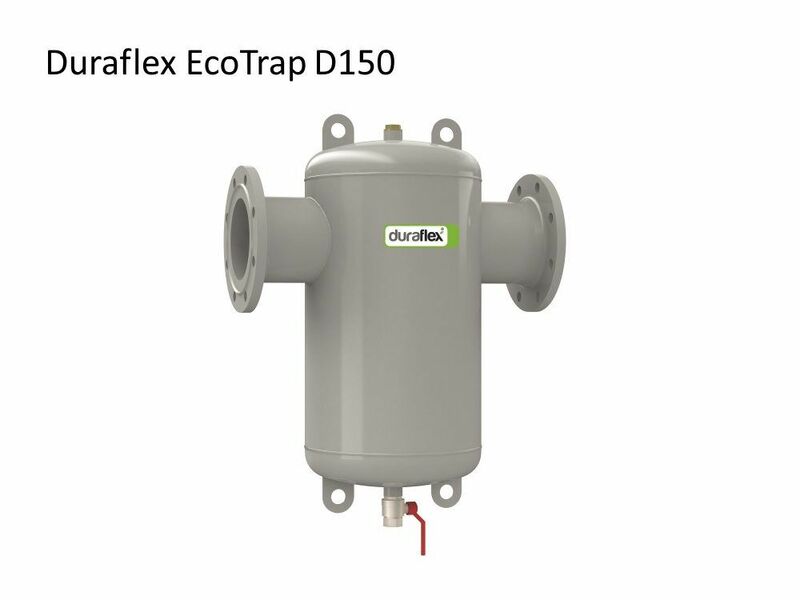 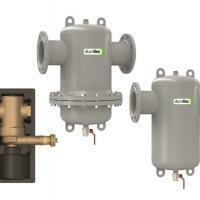 Duraflex EcoTrap Dirt Separators work ultra-efficiently in every heating and cooling system. 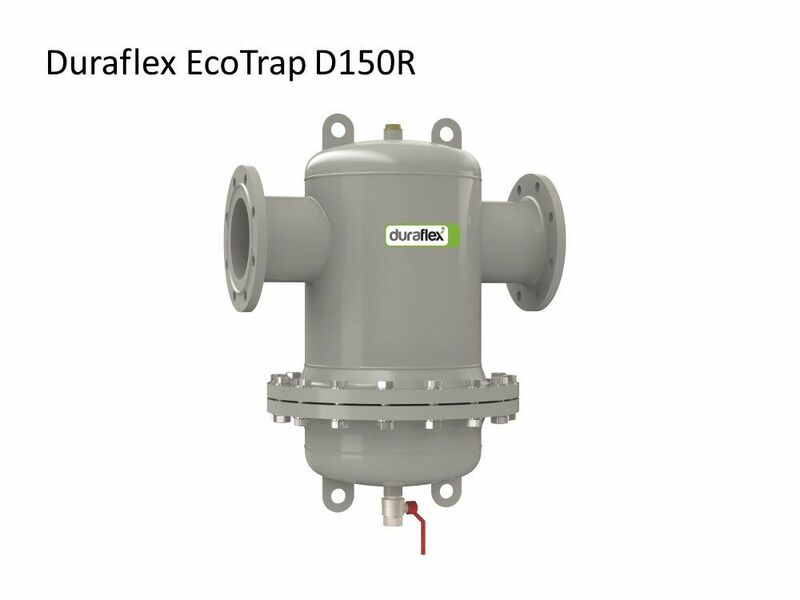 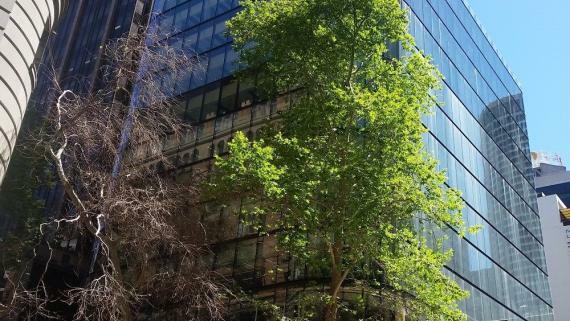 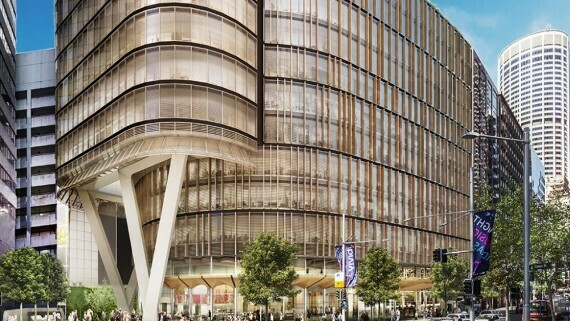 Even scarcely visible, harmful particles of dirt and sludge are separated, looking after the system and saving operating and maintenance costs. 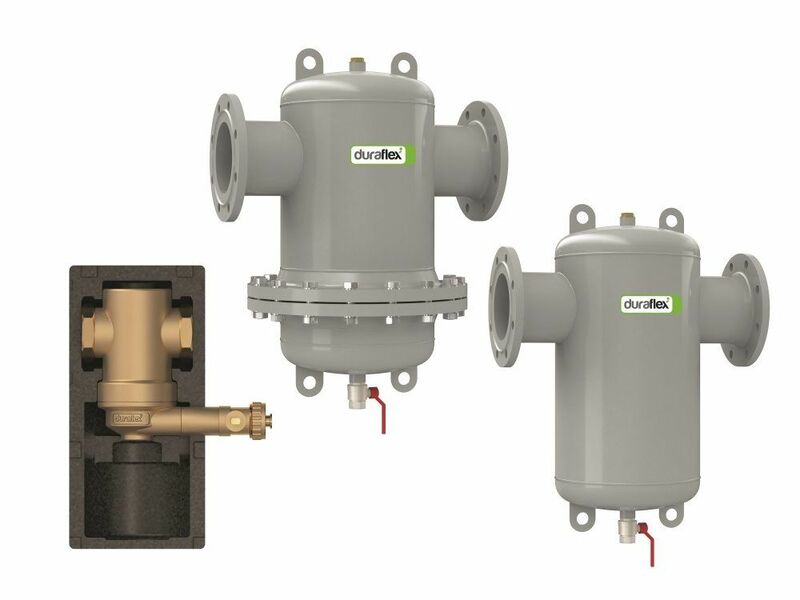 Dirt Separators separate dirt and sludge contained in the water in the circuit and collect it in the lower part of the valve body, from where it can be drawn off. 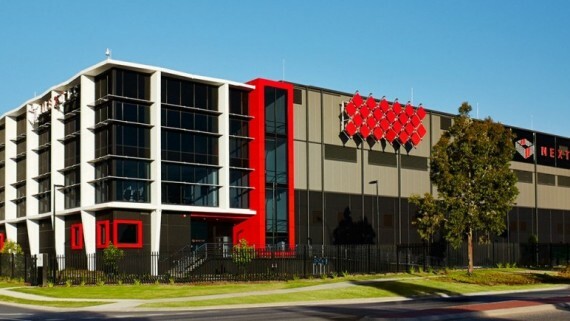 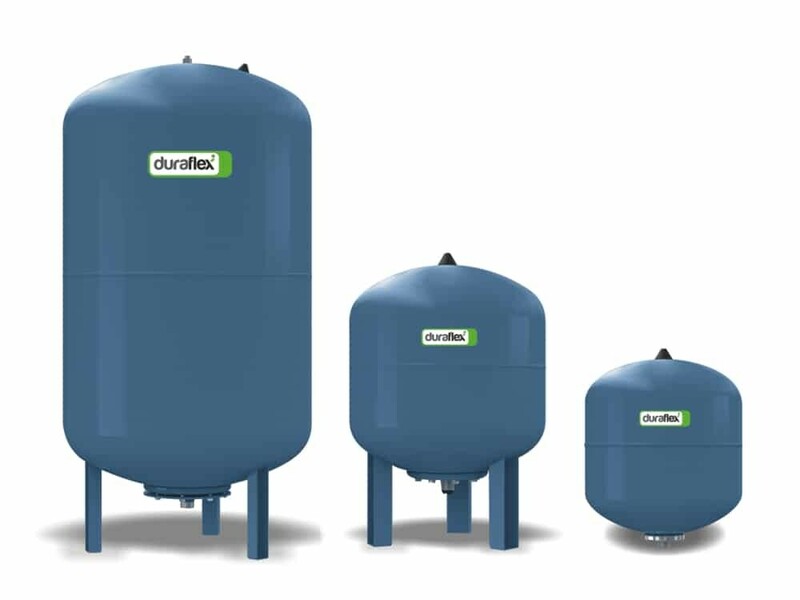 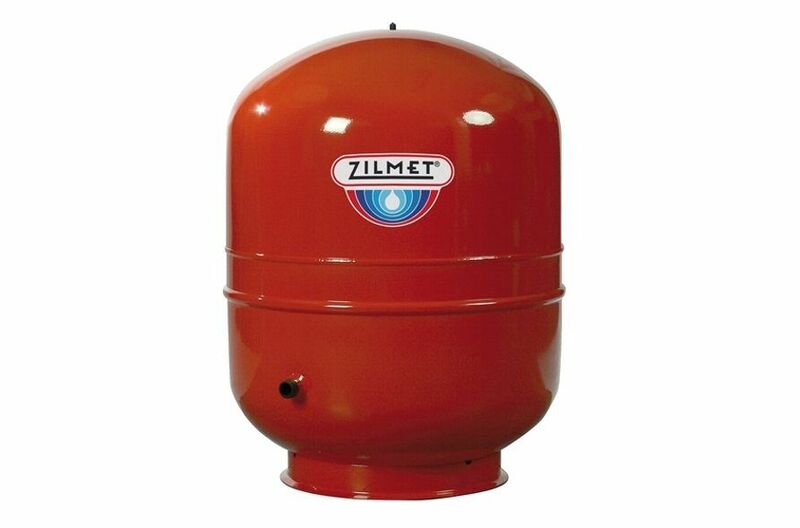 Deaerated and cleaned water circulating through the system allows it to function under optimal conditions, overcoming problems of noise, corrosion, localised overheating or mechanical damage. 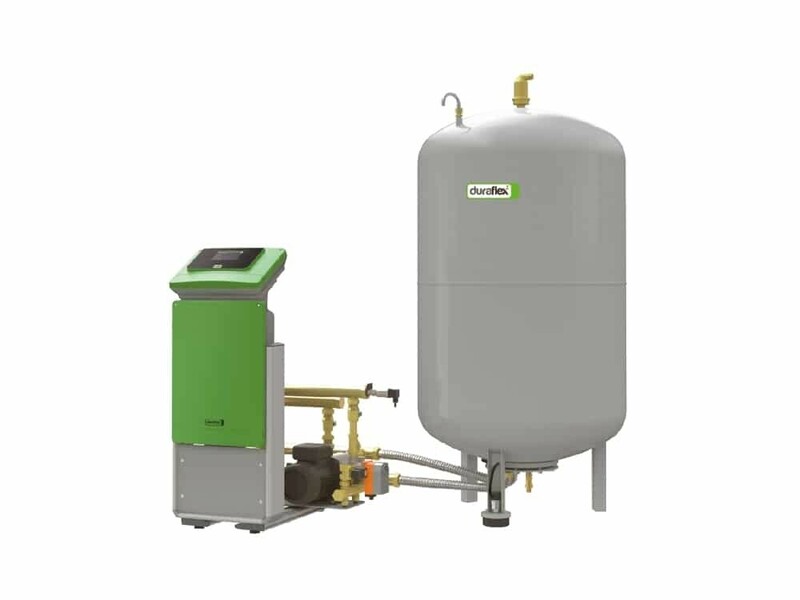 Do dirt separators really work? 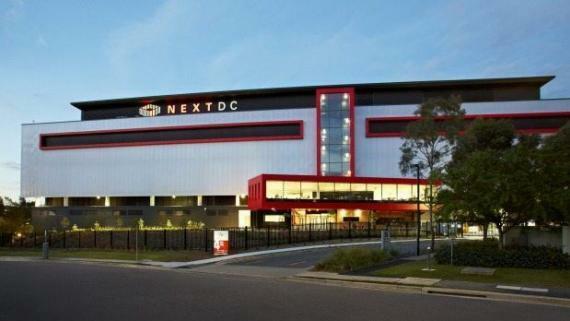 One person had some doubts so he decided to check and see….